The bellini was first invented in 1948 at Harry's Bar in Venice Italy. Giuseppe Cipriani was the head bartender at the time, and had a strong fondness for for the Italian White Peaches. 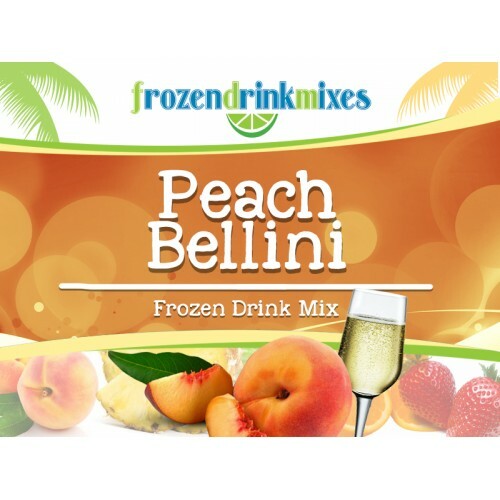 He worked long and hard trying to develop a perfect cocktail which would use them as a base, then he tried the simple combination of pureed white peaches and prosecco (Italian Sparkling Wine), and he knew he had something. 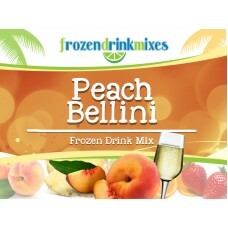 Our peach bellini has the same fruity freshness and sparkling taste.